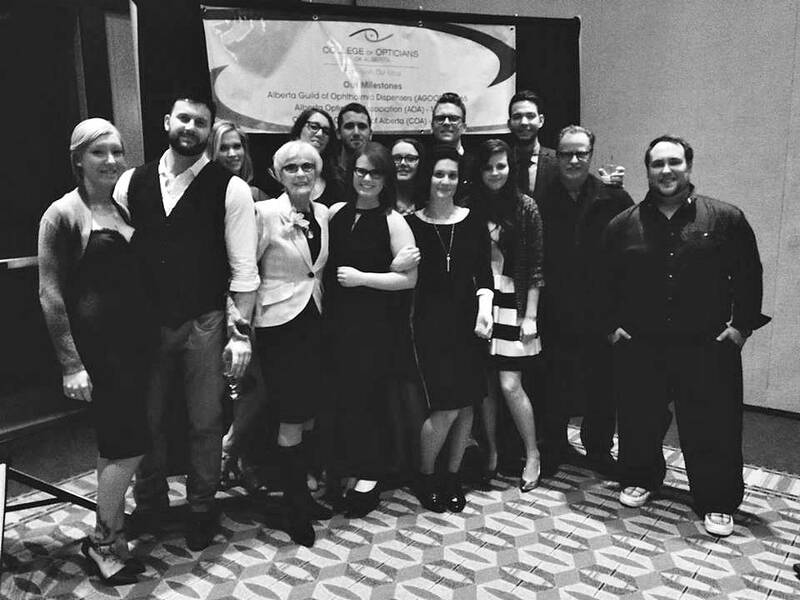 We are a 3rd generation optical family with a passion for the world of fashion and the higher learning of lens design and function. With the time honored experience of our mother, the creativity and caring of her children, to the new age thinking of her grand children, MDO has retained the best optical in St. Albert Award for 10 consecutive years. 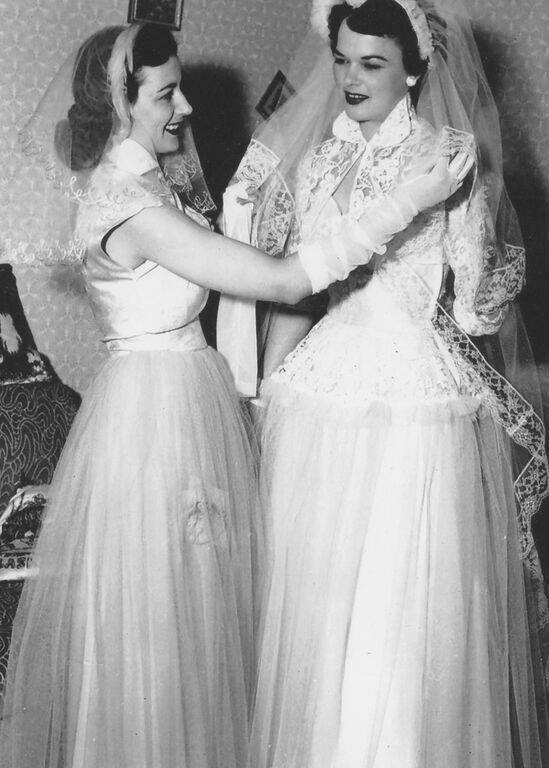 Founded by Marian Deptula, her stunning and elegant fashion sense, work ethic, kindness and acceptance of all people, has led MDO to become not only a widely successful business but a community with a level of service and quality unsurpassed. Select a date below to learn more about our history. 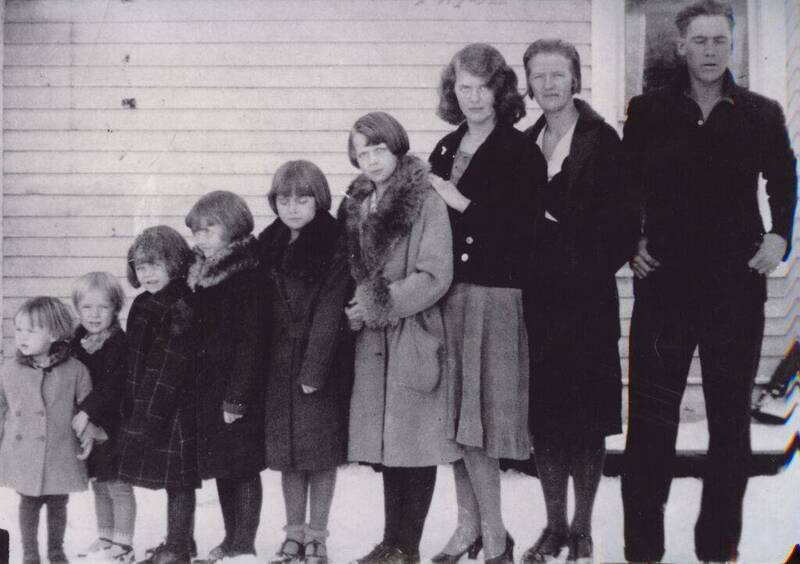 Marian was born in Widewater AB, youngest of 9 siblings. 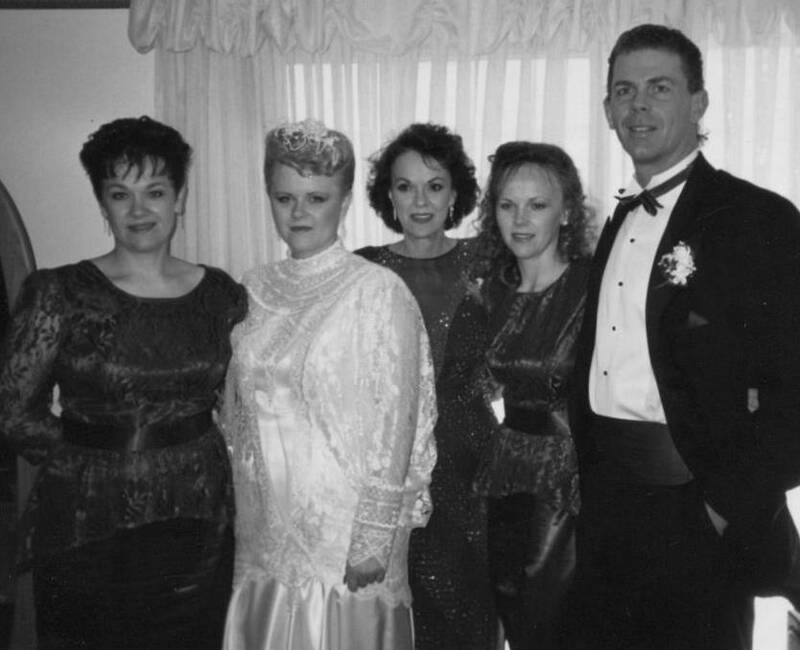 Marian started her family with her first son Doug, daughter Deborah, Cindy and Trudi. 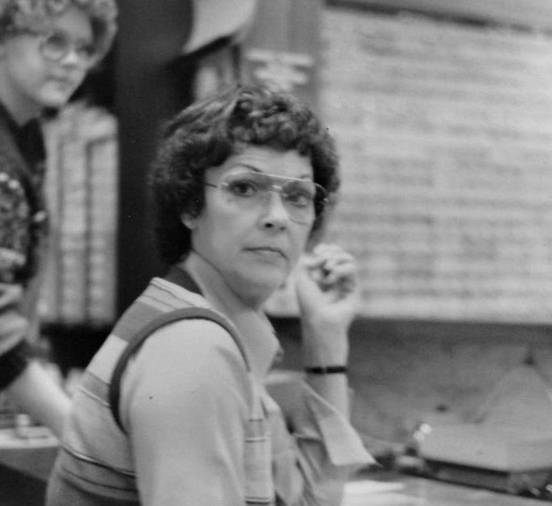 Among many skilled jobs Marian acquired, she becomes a substitute teacher. 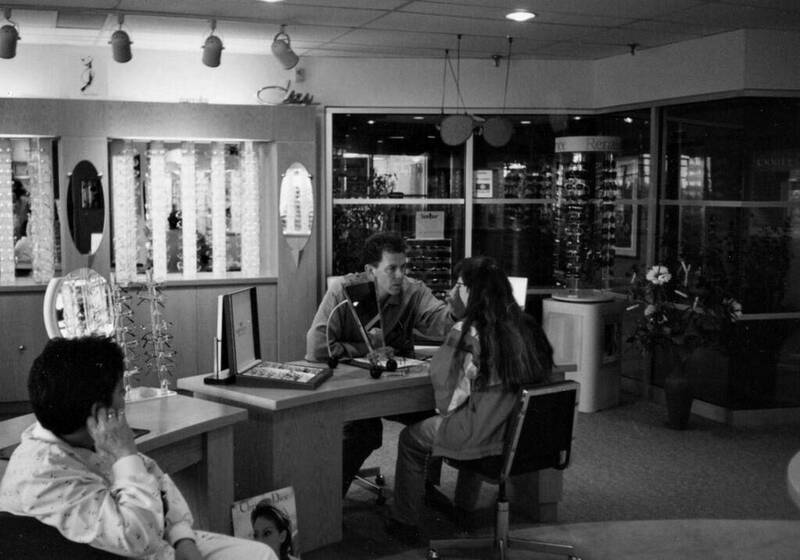 Marian becomes Alberta’s first female optician. 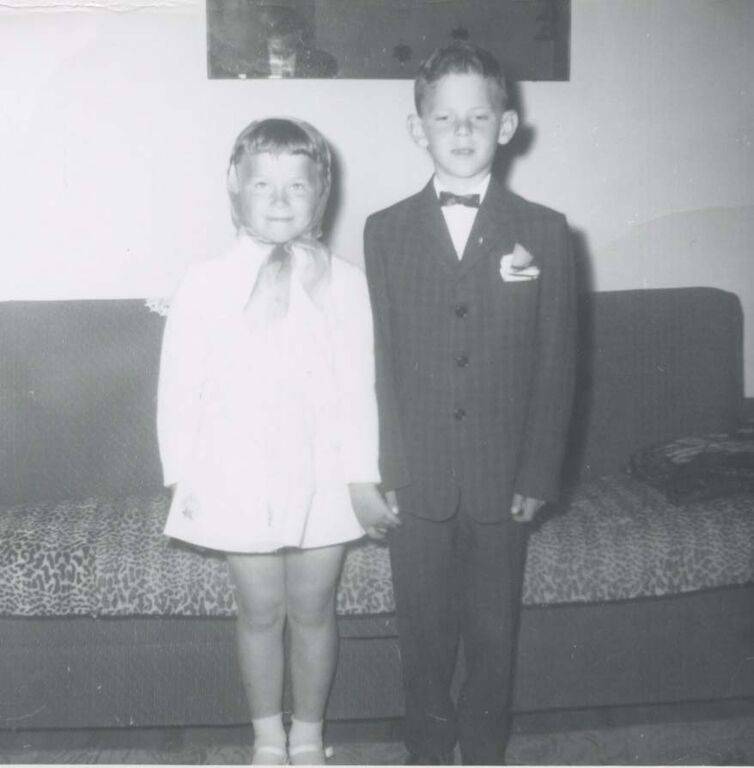 Marian is hired as the optician for Dr. Dolman’s practice, St Alberts only optometrist. 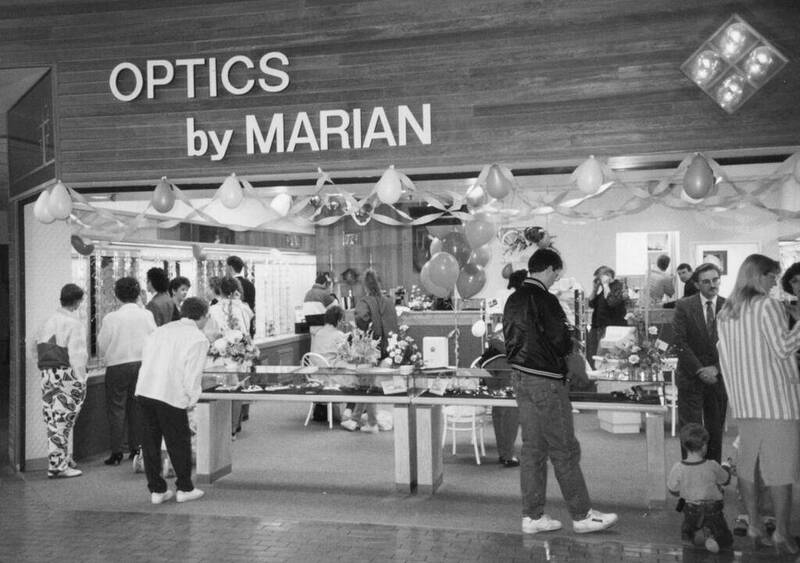 Marian partners with Canada’s largest optical company and opens ‘Optics by Marian’ in Village Tree Mall. 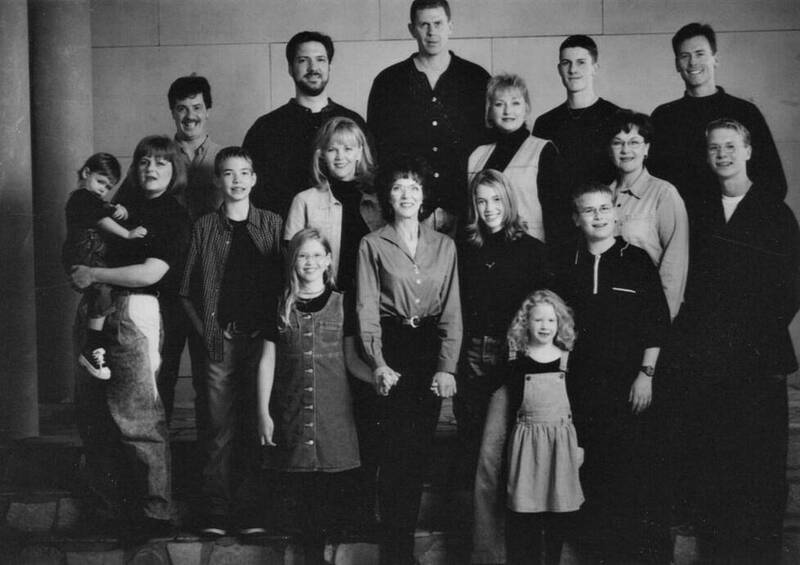 She brings into the business her two children Douglas and Trudi. Marian expands her location by 2000 sq feet and has St Albert’s busiest and largest optical dispensary and adds a third child Deborah to the business. The new store is MD Opticians. Marian opens a 2nd location Summit Optical on the north end of the city in the largest multi medical disciplinary centre. Marian sells her Summit location and opens St Albert’s largest and most progressive dispensary in the city. The new store is called MDO Optometry, Opticians-Sunglass Specialists. 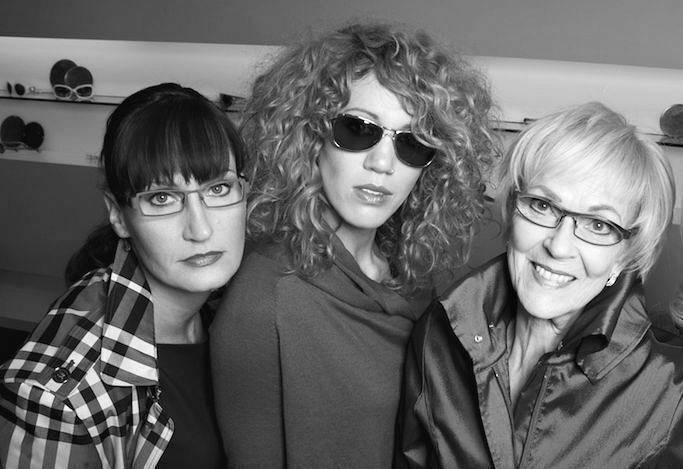 Marian along with her daughter in law Jackie Fox and her granddaughter Brittany Reinbold open the world’s only optical exclusively for Women….Women with Vision Opticians. 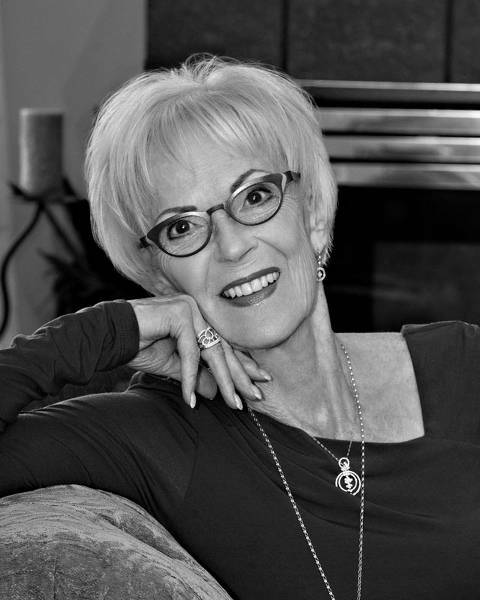 Marian is the first woman ever to be honoured and inducted into the Opticians Hall of Fame. 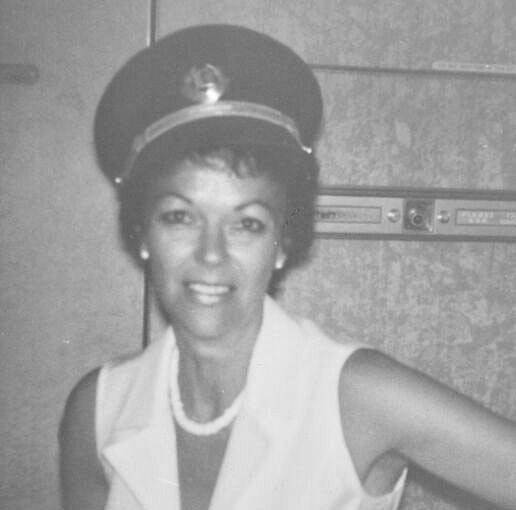 Marian worked in the MDO location up to her 84 birthday hugging and greeting all of the clients in her special way until her passing in the summer.